@HomaANDSotto « Lambrusco! It's not what you think it is. Lambrusco! It's not what you think it is. 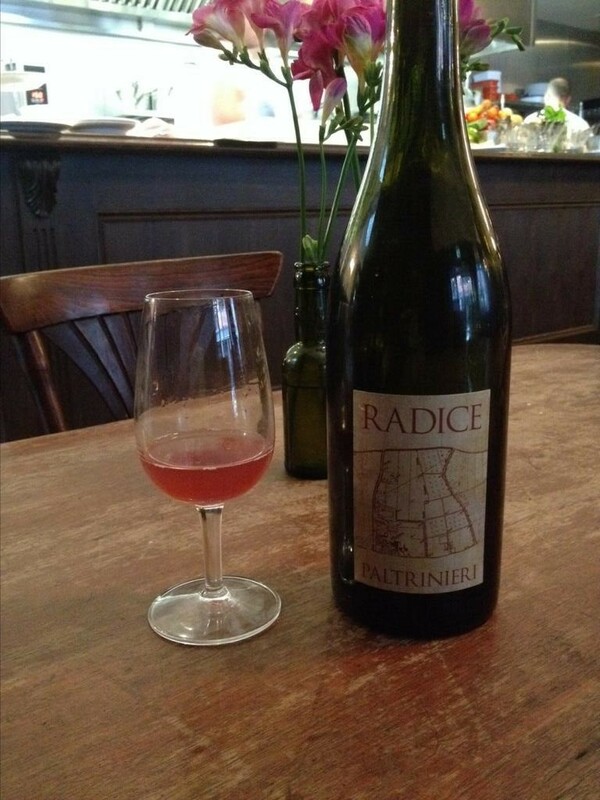 Quando la vita è dolce, il Lambrusco è secco. Live Lambrusco tweets from the 52nd. Vinitaly. Follow @ilLambrusco. Enter your email address to follow Festa del Lambrusco and receive notifications of new posts by email.